We're delighted to be co-sponsoring a book event with cookbook author Magnus Nilsson at the Swedish American Museum. Find out the story behind the award-winning cookbooks and stay for the signing. Books will be available for purchase and signing at the event. Magnus Nilsson is the head chef of Faviken Magasinet restaurant in Sweden. After training as a chef and sommelier in Sweden he worked with Pascal Barbot of L'Astrance in Paris before joining Faviken as a sommelier. Within a year he had taken over the running of the restaurant, which is currently number 19 in the San Pellegrino World's 50 Best Restaurants list. 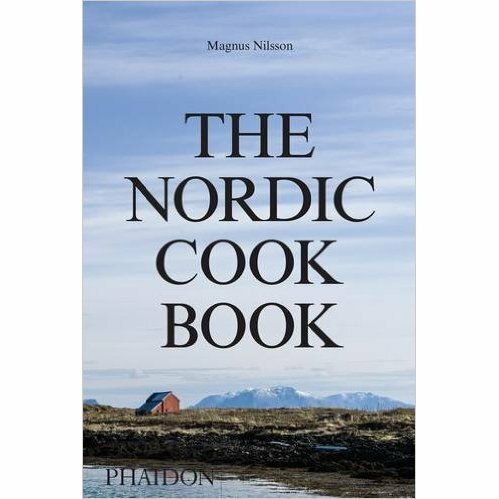 Magnus is the author of the Faviken cookbook, also published by Phaidon. He features in the Emmy-Award winning US PBS-TV series, The Mind of a Chef, and the Netfix docu-series, Chef's Table. In 2015 he was awarded the White Guide Global Gastronomy Award. Registration is required for this event. Click HERE to register!